I sincerely believe that there are no mistakes, no coincidences, all events are blessings given to us, especially if we get in touch with the silence within ourselves and know that everything in life has purpose. Last year, without any expectations, I was one of the finalists for the Photo Blog, and for this year, I didn’t see it coming again. As a blogger that simply began with zero knowledge about blogging and slowly understand the beauty of blogging would never expect this recognition again. Taking a bunch of photos and writing my travel journey is my way of expressing how a struggling person could stand up and shows the world that a chaotic world means nothing if you take your pick and go for it. I bear a humble beginning in the blogosphere world, writing is my first love, but good grammar is my closest enemy. But a heart that is willing to learn is my motivation and therefore, I was patiently crawling like a turtle to slowly reach to where I want to be. It takes time and it requires a challenging process, but if this passion makes you happy, you’ll surely go far. I’m really grateful for this, though I haven’t been blogging for almost 5 months now because of so many priorities in life, but most people still appreciate my craft. Truly, just like a circle, embracing what we truly love and what we are passionate about has no end. Though, we get jaded sometimes, but we always have time to reconnect with our passion. And whenever we value the spark in our passion, it will certainly illuminate the path you have taken, and creates masterpieces along the way. To all my co-finalists for this year’s Best Cebu Blogs Awards in all categories, particularly in the Photoblog category. James, the talented and passionate behind the amazing blog known as ASANASADsiJAMES. And the man behind the successful travel blog in just a span of two months, no other than, Miguel of Vivomigsgee, which both of them are not just gifted in taking stunning photos, but also gifted with how they love and mold their passion in photography. Congratulations to each and every one of us. May we all give the glory and honor to God! God bless us all and may we continue to inspire others and pursue whatever passion they own. 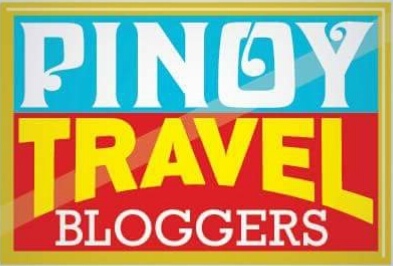 The Best Bloggers of the Visayas will be declared and acknowledged on December 02, 2018, during the 11th Best Cebu Blogs Awards Ceremony which is co-presented by PLDT-Smart, and will be staged in the most welcoming hosts this year, Bai Hotel Cebu. The BCBA 2018 will reveal the Winners under different Niches such as Best Cebu Technology Blog, Best Cebu Personal Blog, Best Cebu Travel Blog, Best Cebu Food Blog, Best Cebu Style Blog, Best Cebu Photo Blog, and Best Cebu Events Blog and the newly added, Best Cebu Video Blog. In addition, BCBA will also award Best Creative Writing In A Blog and Megaworld’s Top Cebu Blogger of 2018, Founder’s Choice By Oppo Philippines and other exciting prizes to the best Cebu online writers. BCBA2018 won’t be successful without these big hearted Sponsors and collaborators. It’s good to know someone in the nominees. 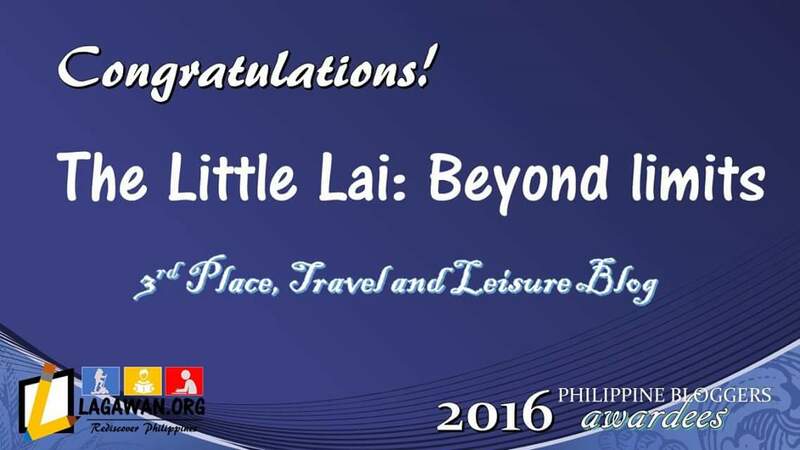 You earned it, sir Lai!